What is a Red Hat Certification? A Red Hat certification is a term used to describe anyone who is a system administrator tasked with operating and monitoring Red Hat Enterprise Linux operating systems. Read more about What is a Red Hat Certification? Is CompTIA Linux+ Worth It? 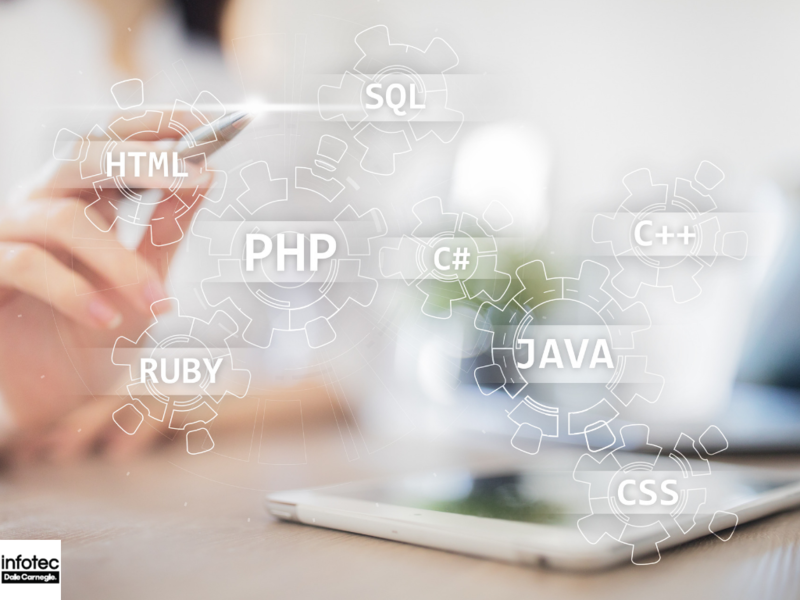 When reviewing various IT certifications for your employees, you might be wondering; which ones are really worth it and which ones are just nice pieces of paper to hang on the wall? This, of course, all depends on what you need someone certified for. 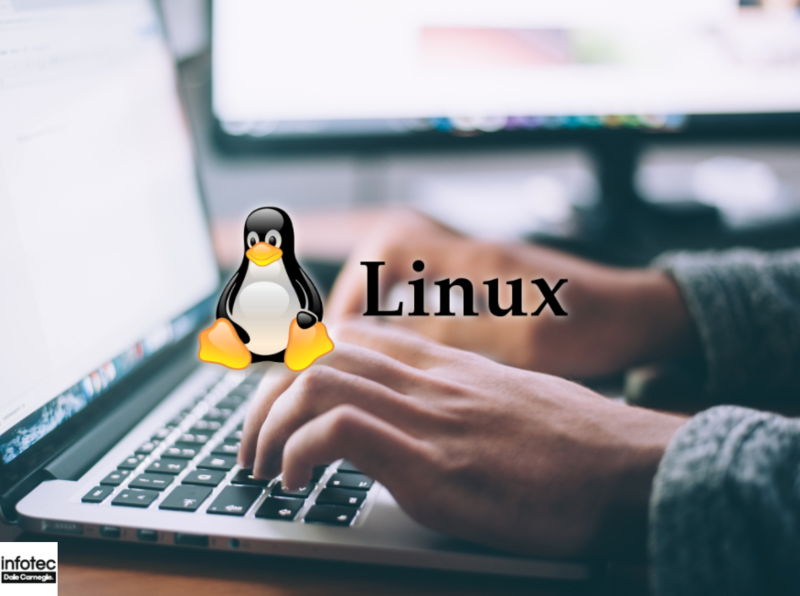 If you run a Linux system throughout your entire company and you need someone to help manage it, it manages absolute sense to help one of your employees become certified in Linux. 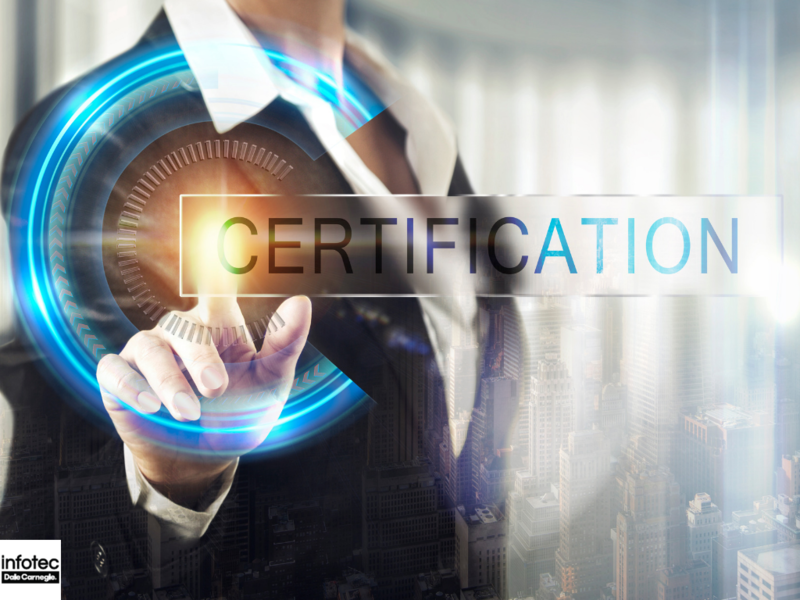 Is this certification right for your company? Let's take a better look. 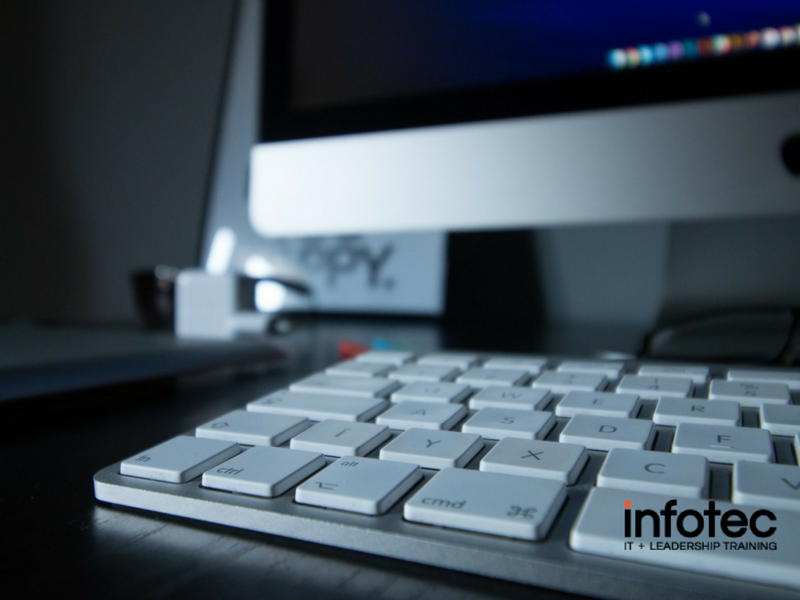 Read more about Is CompTIA Linux+ Worth It?